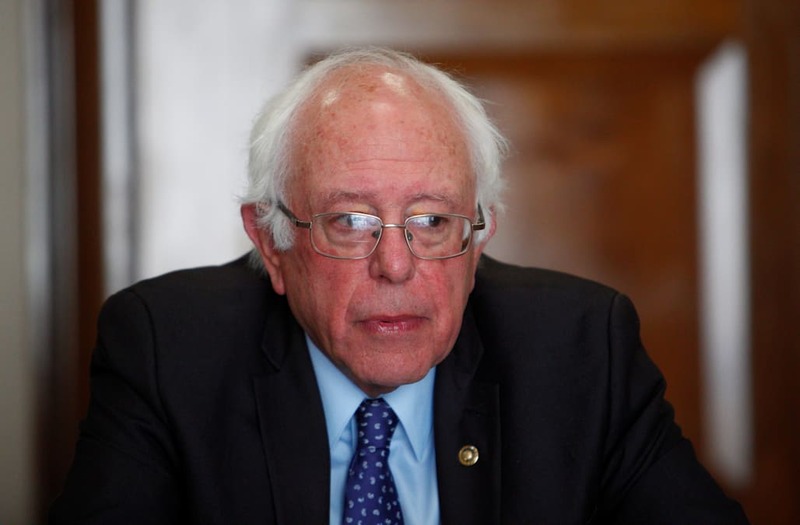 Senator Bernie Sanders is refusing to endorse his Senate colleague Dianne Feinstein in the upcoming California primaries. The former presidential candidate has publicly endorsed other Democrats on the campaign trail. On Thursday, he announced his support for liberal candidate Marie Newman in her Illinois primary challenge against a seven-term Democratic incumbent. Feinstein, who's served five consecutive Senate terms, failed to secure an endorsement at California’s state Democratic convention last month with nearly two-thirds of the party's delegates voting against her, according to the LA Times. The Hill reports that Feinstein was one of Hillary Clinton’s biggest supporters, urging Bernie Sanders to drop out of the presidential race. According to Politico, Feinstein’s centrist approach has caused her to maintain a troubled relationship with the liberal wing of her party.